This is your chance to experience The Lamb Standard for just 5% down! Suites at Lamb Development Corp.’s beautiful development The Harlowe available from $468,000. 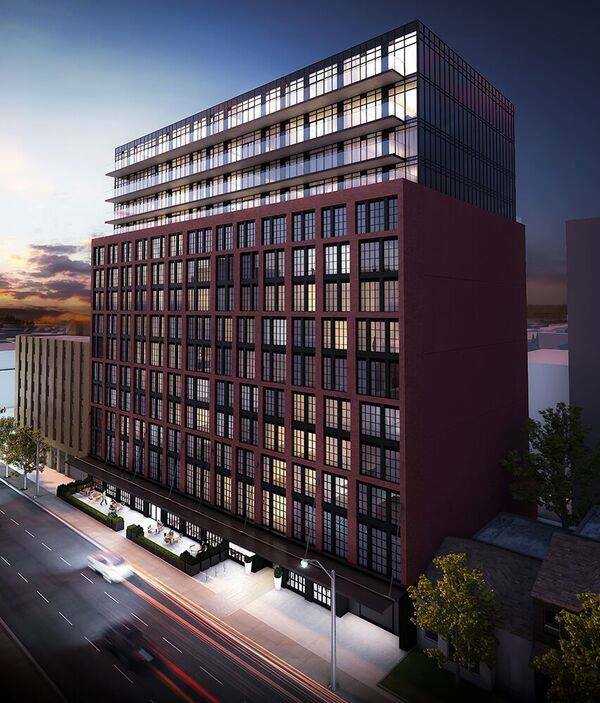 One bed, one bed + den, two bed, and two bed + den options at Bathurst and Richmond. Move in for this incredible building is April 2018. Visit www.TheHarlowe.com to Live in a Lamb.